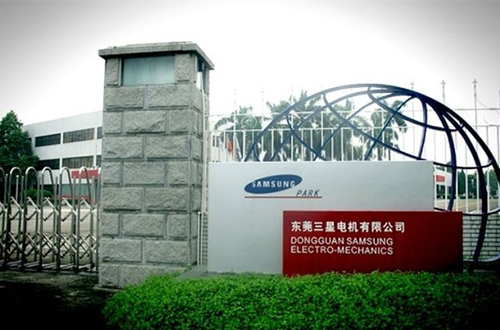 Samsung Electro-Mechanics said on Monday it was closing down its Dongguan site that is mostly inactive to concentrate its manufacturing capacity in China to its Tianjin operation. The Korean top multi-layer ceramic capacitor (MLCC) manufacturer first opened production base in Dongguan in 1992 to turnout PC speakers and keyboards, making the central city of Guangdong Province as a bridgehead for its access to the local market when South Korea established the diplomatic tie with China the same year. The Dongguan entity reached its heyday in the 1990s with peak shipments of 46 million speakers, 10 million audio decks and 3 million keyboards. But most of the plant’s computer peripheral lines were divested along the decline of the PC industry, leaving a taping line for MLCCs in operation. Samsung Electro-Mechanics plans to focus resources on the Tianjin operation as a local hub for MLCC production. 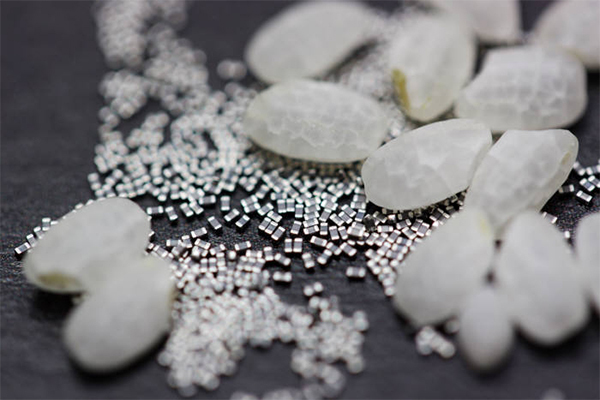 The company’s board approved the plan to upgrade the Tianjin plant last September by investing 573.3 billion won ($507 million). Additional facilities will be completed by the end of this year with a goal for commercial production by the middle of 2020. An MLCC is a micro component that stores electricity and enables a constant flow of current on the circuit as needed. Demand for MLCCs is on the rise due to a fast penetration of electric vehicles. A smartphone typically needs 800 to 1,000 MLCCs, and an electric vehicle up to 15,000 MLCCs.